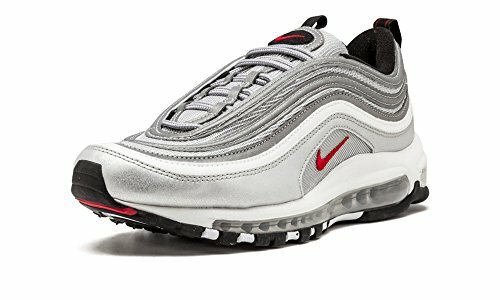 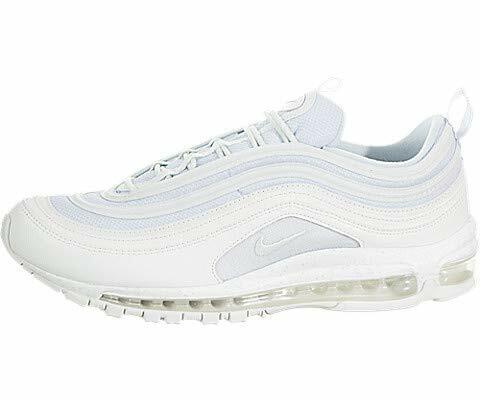 The 20th anniversary of the Nike Air Max 97 wouldn't be complete without the return of the iconic "Silver Bullet" colorway. 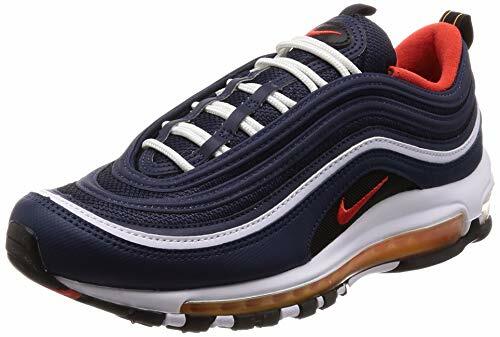 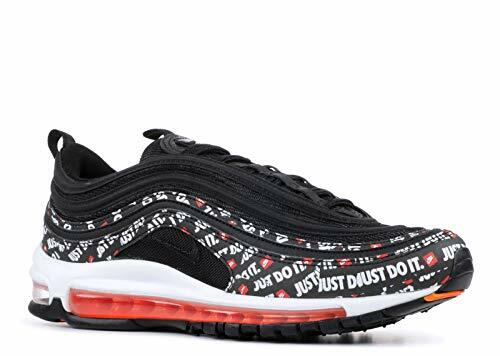 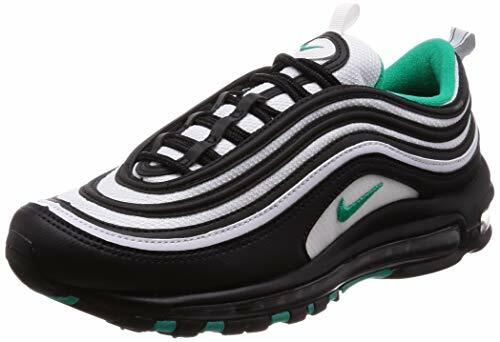 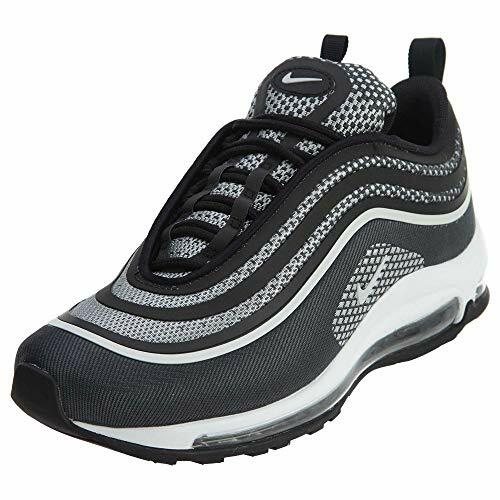 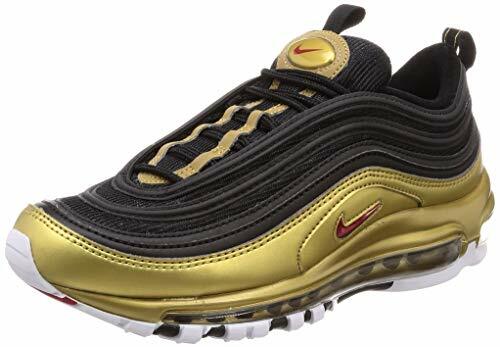 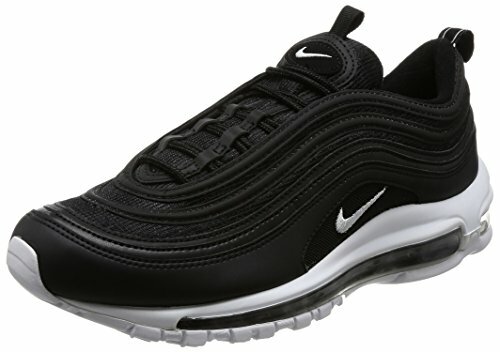 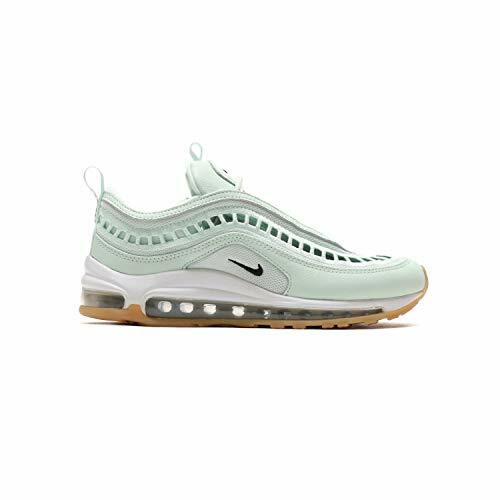 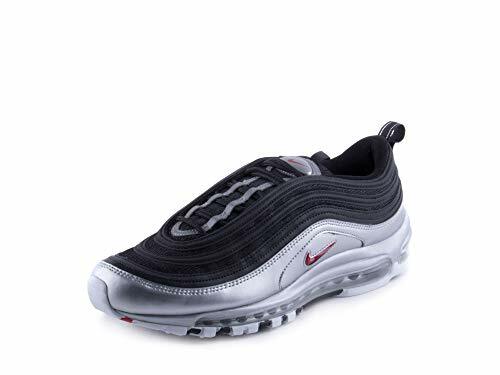 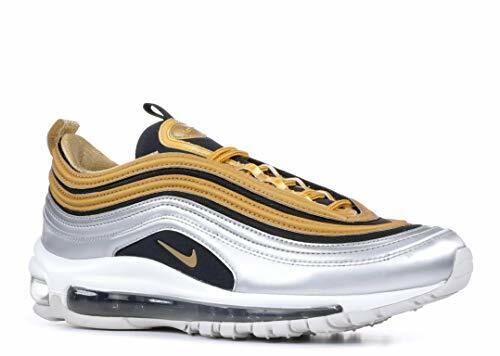 Released in 2017, this anniversary edition of the classic Air Max 97 OG shoe features the same metallic silver upper with black and white detailing and red accents as the original design. 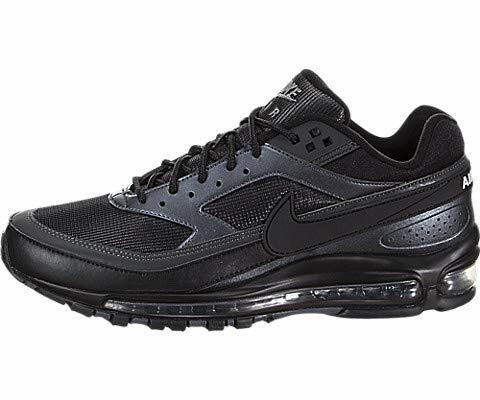 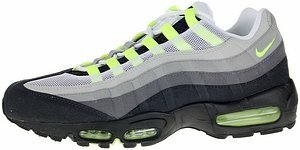 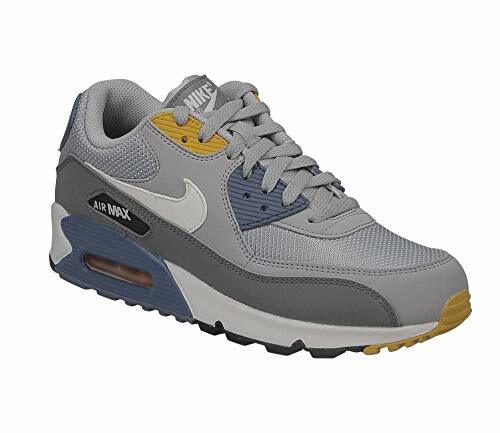 Comfortable mesh and Air Max technology will keep you comfortable all day long without sacrificing style.